I think the whole space of Angel Investing is ripe for disruption.. I think we’re sitting in a local minimum, when there is a much more optimal way to do this. From the Investor side : Paul Graham observes that YCombinator backs a group of good founders, knowing its high risk and that one or two in the group will succeed wildly and pay back the others who will grow modestly or fail..and there is no way to know which one that will be. From the startups point of view : Crowd-funding via IndieGogo and KickStarter are probably a much more accessible way to get that initial funding to develop an MVP, do market validation and launch. The TIME overhead for a startup to find a good angel investor is likely not worth it in many cases. Most investors want to invest at vastly larger amounts than early stage startups need. Its an impedance mismatch that prevents deal flow for both sides. AngelList is already doing something like this, but it needs to be even simpler and cheaper in time cost to participate. As an entrepreneur I see just this huge mismatch between the investors on the Buy side and startups on the Sell side. But this problem is solvable : it has been addressed before in the case of farmers selling corn or hogs and buying barrels of oil. The solution is to make a market with standard terms and open it up so people can trade more efficiently. Facts back up this assertion – there are so many startup hubs popping up everywhere to fill this gap and impedance match between money and startups … but I think we need to go further and standardize that into an open platform. This is not just an idea for me.. I have skin in the game. 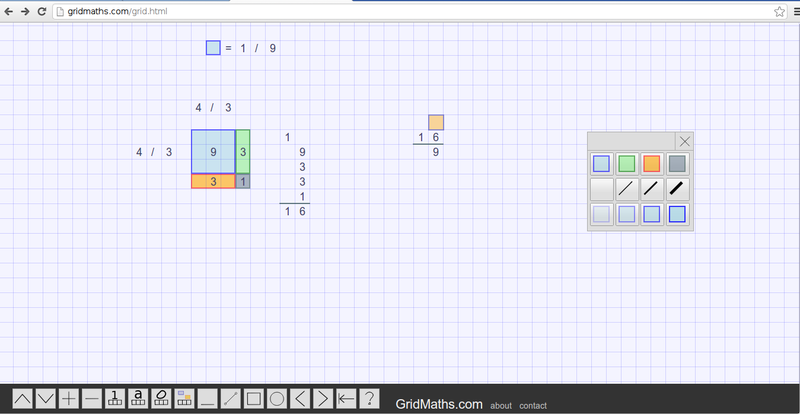 I believe my own startup GridMaths.com has potential to be of great social good in helping students learn Math in a deeper more visual way, and I believe it can do this and make orders of magnitude more money back for investors. I’d like to think some benevolent Aunt in Utah who has saved her pennies could back a company that helps her niece improve her Math : if she has 5$ to buy the app she can do that, if she has $5000 or $50000 and wants to take a stake in the company to make it great, there should be a way for her to do that too. But at the moment, she cant do that directly.. she would have to wait until everything is set in concrete 10 years down the track, when the innovation is all but over and the company has 500 staff and launches an IPO. Capitalism needs to evolve, to become fine grained, and with that change our economies will become more stable and less brittle in the process. This could be a way to disperse the large amounts of cash waiting to invest, and at the same time bring the Angels back to Angel Investing.